Color edition. 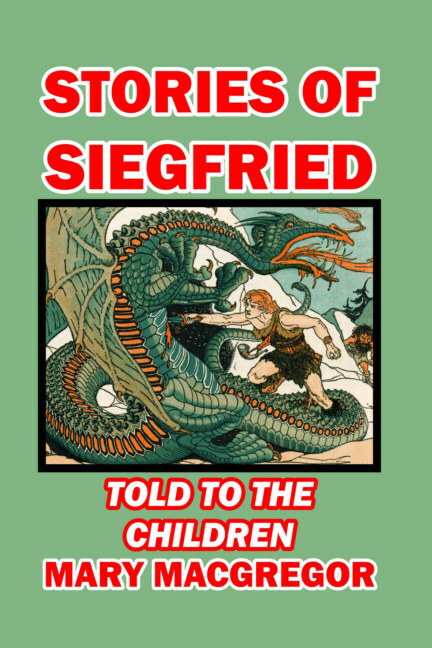 The marvelous Germanic legends of the Nibelungenlied—The Song of the Nibelungs—retold especially for children are a wonderful way to introduce young people to an enthralling part of European culture and heritage. The Nibelungenlied is an epic poem in Middle High German, drawn from ancient Germanic heroic motifs (the “Nibelungensaga”), from around the year 1100.